The Cummings School of Veterinary Medicine at Tufts University is welcoming the public to an open meeting of its Institutional Biosafety Committee (IBC) on Friday, April 24, 2009 from 6–8 pm in the Kohnstamm Conference Room of the Jean Mayer Administration Building (building e on the campus map) at 201 Westboro Road in Grafton. Scheduled topics of discussion include the role of the IBC in the school’s and university’s research, overview of a typical meeting, and a review of registration application, approval, and post-approval oversight of research. In accordance with the NIH Recombinant DNA Guidelines, Tufts University formed an Institutional Biosafety Committee (IBC) that is responsible for the review and approval of recombinant DNA (rDNA) and infectious agent use. Committee members have extensive experience in the areas of infectious disease, molecular biology, physical containment, research animals and biosafety, as well as regulatory and policy issues. 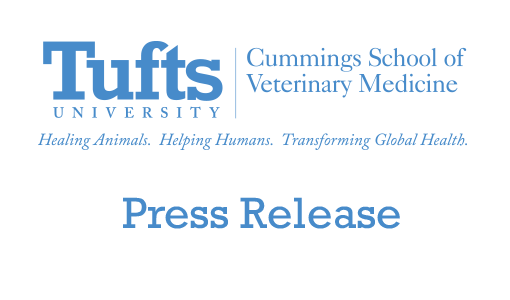 In 2005, the Cummings School of Veterinary Medicine formed an IBC based in Grafton to focus specifically on rDNA and infectious agent research on the Cummings School campus. In 2006, this IBC was registered with NIH and, in March 2007, it assumed responsibility for the rDNA and infectious agent research conducted on the Grafton campus. Membership on the IBC includes individuals nominated by the Cummings School and two members of the Grafton community nominated by the Board of Selectmen. A third Grafton community member also serves as an alternate IBC member. Beginning in 2008, the Grafton Board of Health Agent was also designated an ex officio member of the Grafton IBC. 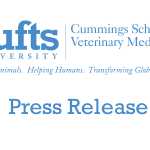 All members are appointed by the Tufts Vice Provost’s office. More information can be found on the Institutional Biosafety Committee web page.